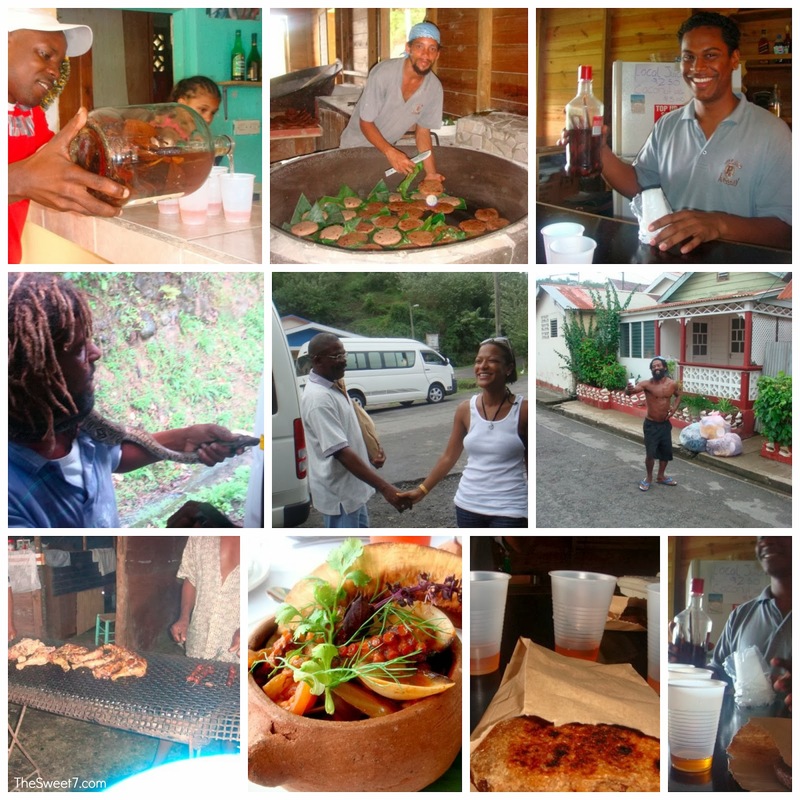 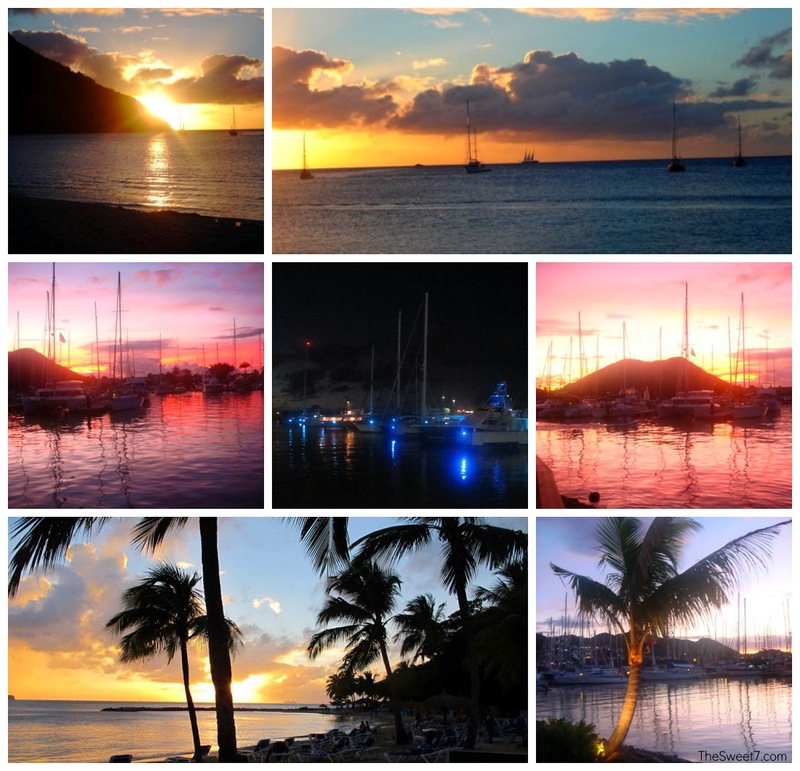 Today, I made picture postcards of my island Saint Lucia, sharing my personal pictures! 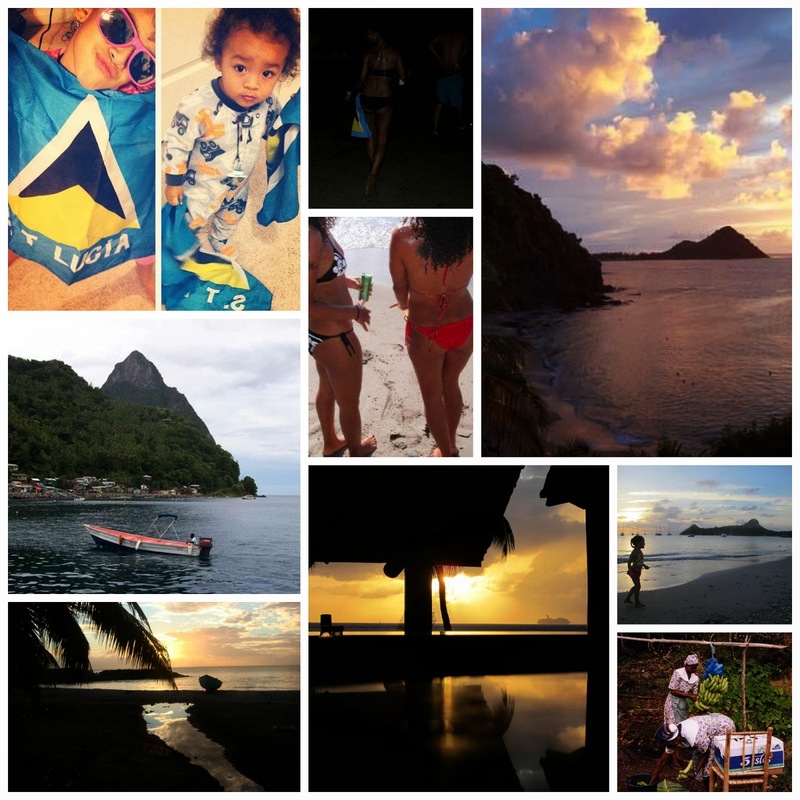 Saint Lucians across this globe are celebrating our 35th Independence from Britain today, February 22. 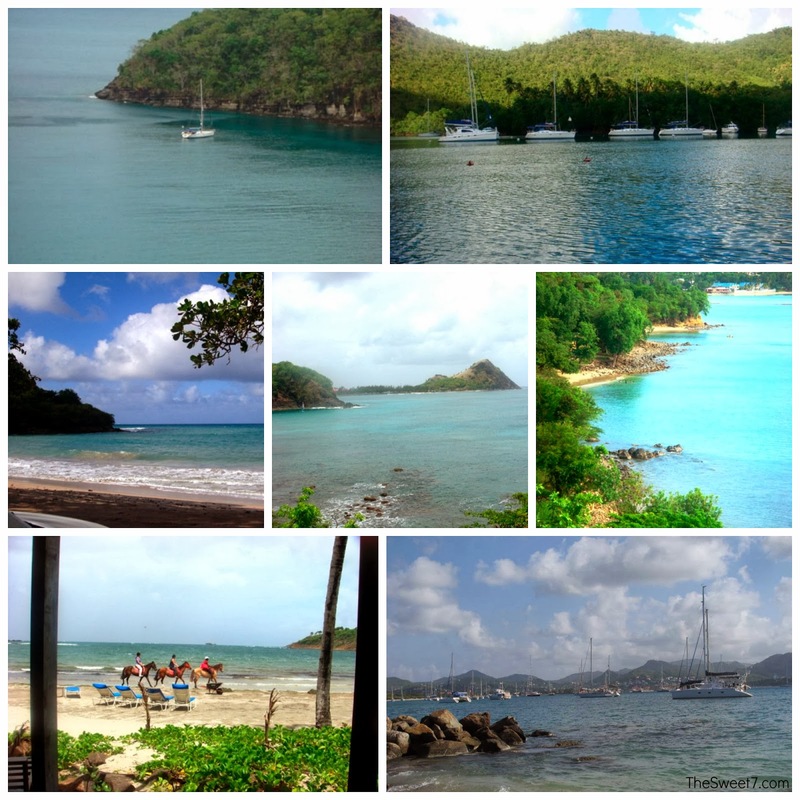 So feeling rather patriotic, truly, my intention is to tempt you to visit my island. 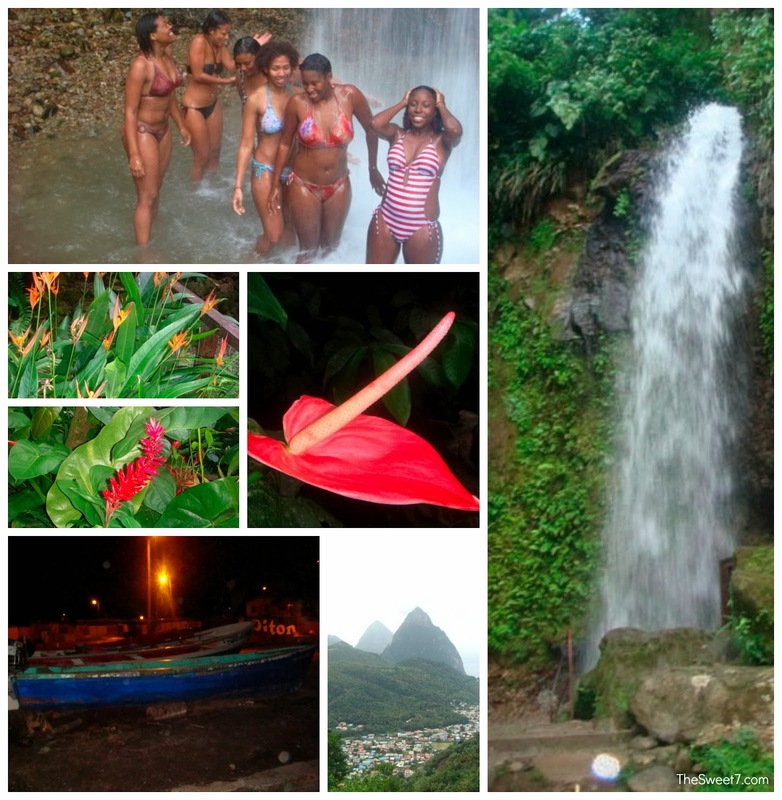 ... and experience The Land, The People and The Light! 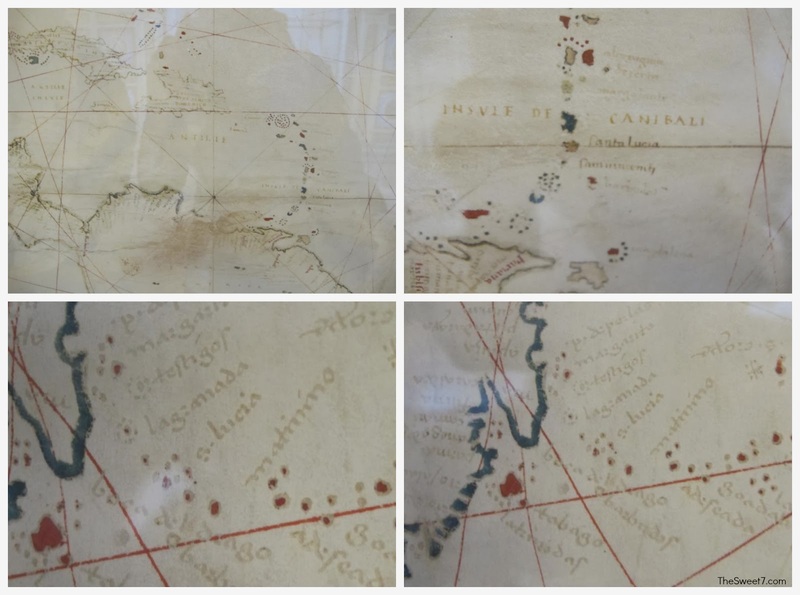 It explains why Christopher Columbus put the island, St.Lucia on his first NEW WORLD Maps. 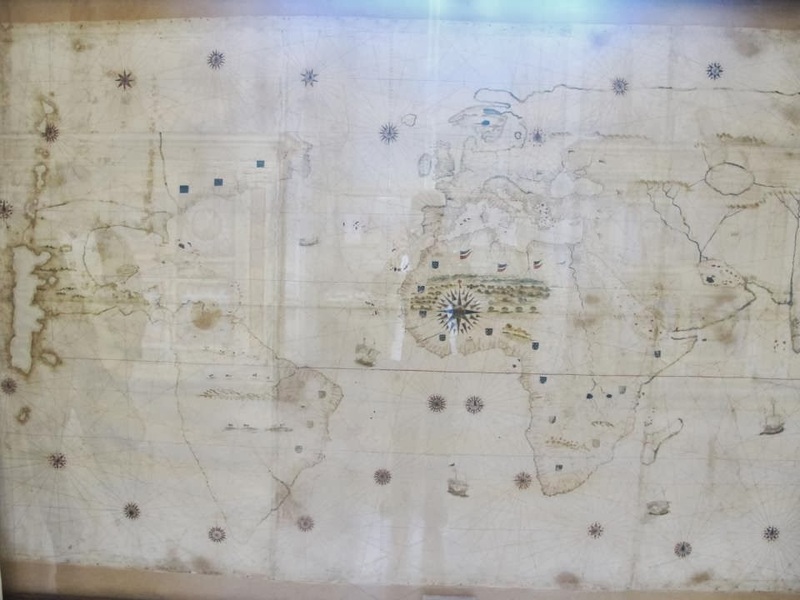 I tried my best to capture a picture of Columbus' maps in the Roman Catholic Vatican Museum during a trip to Rome last Spring.